Governor John Carney of Delaware has approved House Bill 97, which removes roadblocks for those individuals with a criminal history who are applying for an aesthetician’s license. 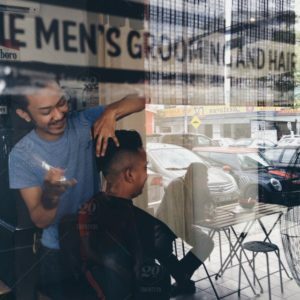 The bill allows the Delaware Board of Cosmetology and Barbering to g rant waivers for certain felony convictions if up to three years have elapsed since their sentence. The previous waiting period was five years. Full story in Delaware Business Now.